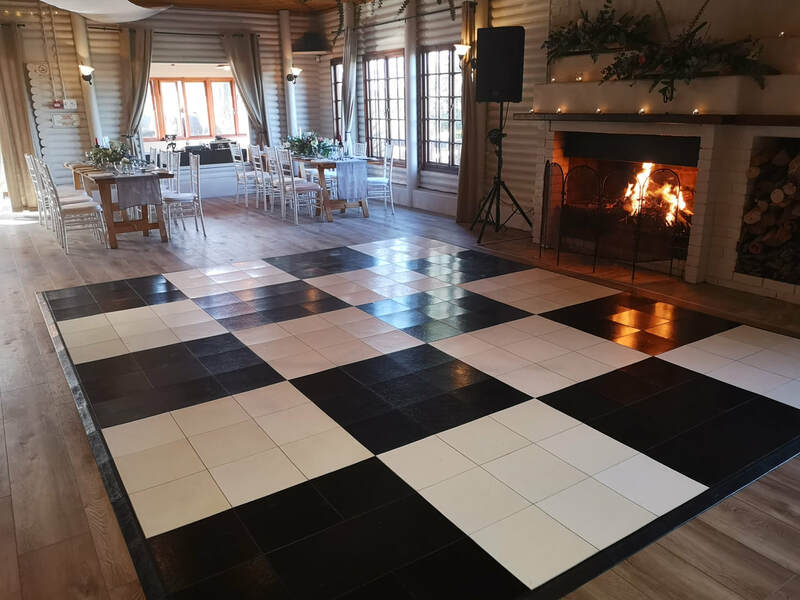 ​​This venue is a rustic log cabin overlooking vineyards of the Constantia Valley. A log fireplace offers a wonderful ambience. You can leave the cabin as is with its rustic look or have it draped which creates a more formal feel. Just behind the Lag Cabin at the foot of the Constantiaberg is a large open arena measuring 2500 square meters. 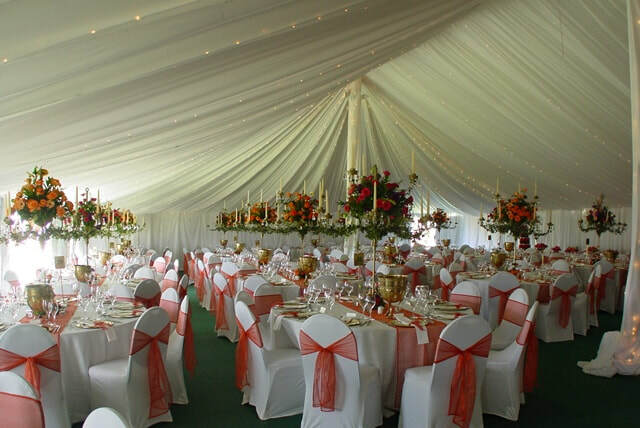 It's a beutiful piece of land surrounded by pine forests and vineyards, and its ideal for a garden wedding. We have our own marquee and provide this to you at a competitive price. 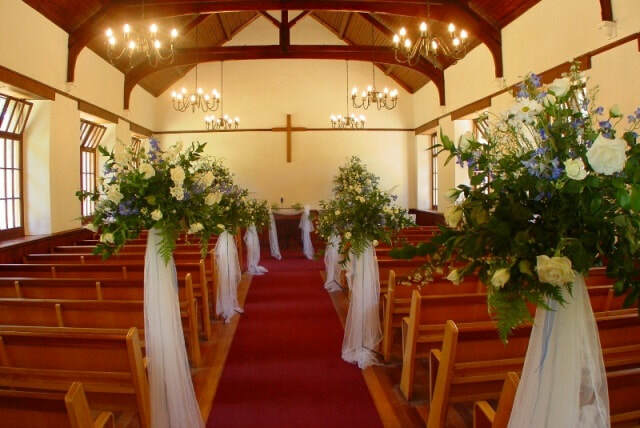 The quaint Tokai Stone Chapel, a hundred metres from The Range, is a romantic venue, ideal for a wedding ceremony. 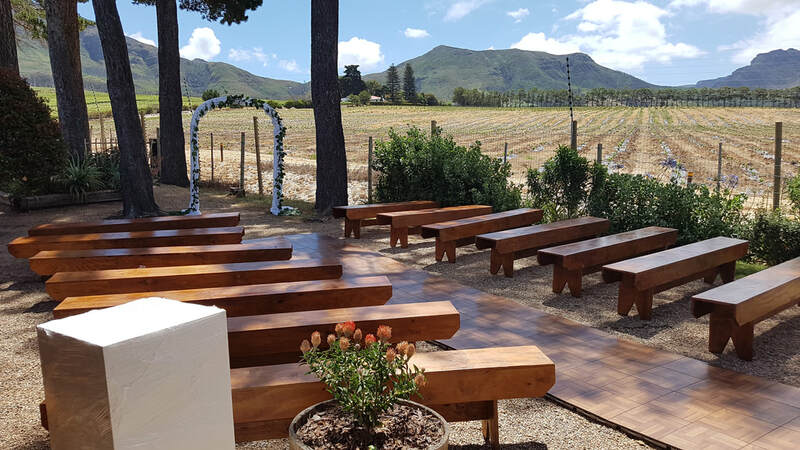 Outside of the log cabin we have a ceremony area overlooking the Constantia vineyards, ideal for an outdoor wedding ceremony. 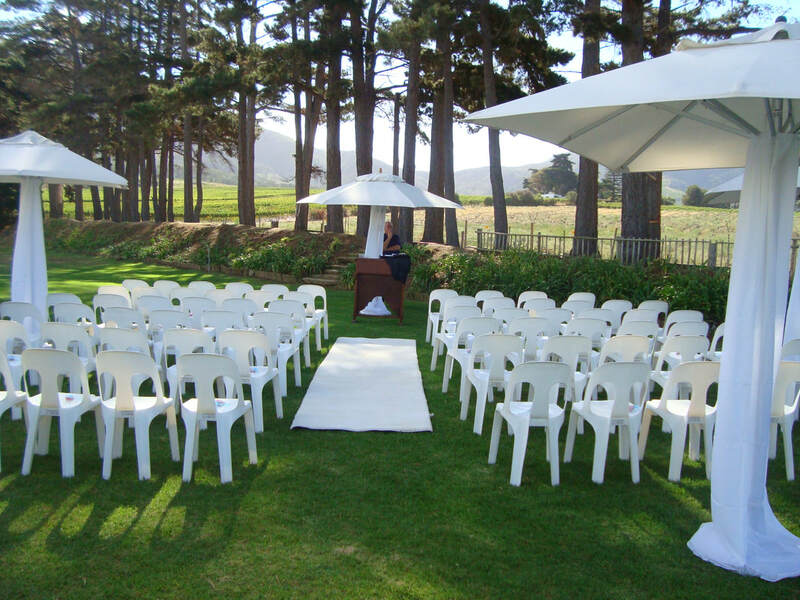 Outside of the marquee we have a ceremony area overlooking the Constantia vineyards, ideal for an outdoor wedding ceremony. Our venue offers various opportunities to take your wedding photographs. Choose a picturesque backdrop of the Constantiaberg mountains, the Constantia valley, vineyards or forestry for your special memories.